A federal judge says Full House actress Lori Loughlin can be released after posting $1 million US bond in a case in which she and her husband are accused of paying bribes to get their daughters into college. Loughlin stood with her lawyer in the Los Angeles courtroom Wednesday and didn’t speak except to answer “yes” to the judge’s questions. Magistrate Judge Steve Kim said Loughlin must limit her travel to the continental U.S. and areas around Vancouver, where she has filming projects. Dozens of defendants in the alleged nationwide scheme, including Loughlin’s husband fashion designer Mossimo Giannulli, were arrested Tuesday. Giannulli posted bond and was released Tuesday. Prosecutors allege the couple paid $500,000 US to have their daughters labeled as crew-team recruits at the University of Southern California, even though neither is a rower. As fallout from the scandal spread Wednesday, actress Loughlin turned herself in to the FBI ahead of a Los Angeles court hearing. 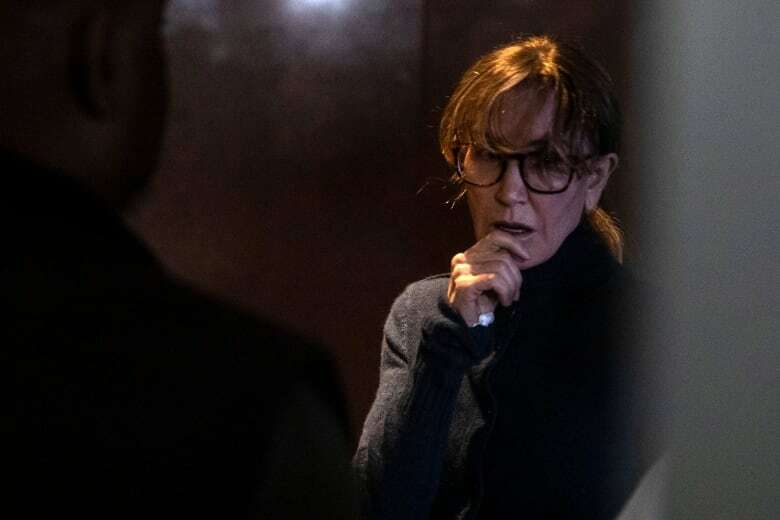 Loughlin and fellow actress Felicity Huffman headline the list of those charged in the scheme. Former top investment manager Douglas Hodge also appeared in court Wednesday on charges of paying bribes to get three of his children into top universities as part of the scandal. 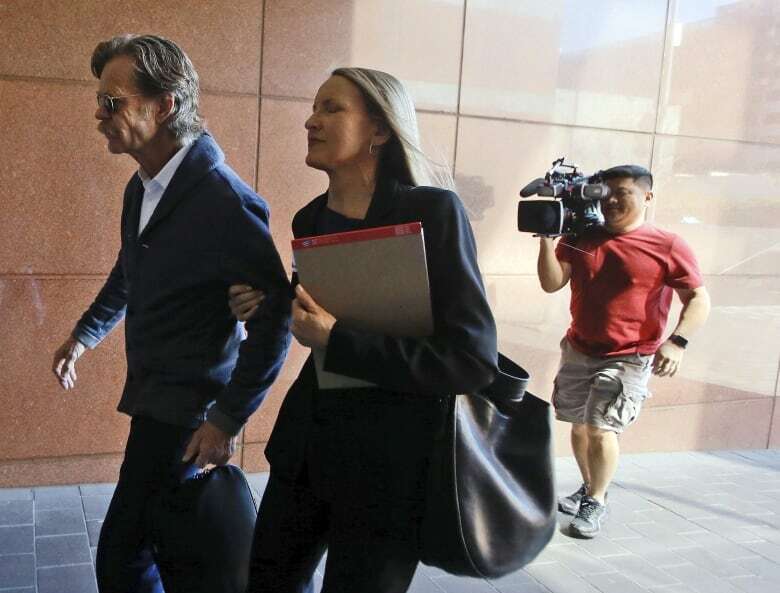 The Boston Globe reported the former PIMCO chief executive was released Wednesday on a $500,000 US bond. Prosecutors say Hodge got his children into school by faking their athletic achievements. He was one of some 50 people charged in documents unveiled in Boston that describe a scheme to cheat the admissions process at eight sought-after schools. The parents bribed college coaches and other insiders to get their children into selective schools, authorities said. A lawyer for the 61-year-old Laguna Beach, Calif., man said Hodge isn’t a flight risk and he returned to the U.S. when he learned of the charges. The scandal also ensnared movers and shakers in the corporate world. The Palo Alto, Calif., hedge fund Hercules Capital announced Wednesday it was replacing its leader, Manuel Henriquez, who was arrested in New York City on Tuesday and released on $500,000 US bail. Shares of the hedge fund plunged nine per cent. Mark Riddell, an administrator for Bradenton, Fla.-based IMG Academy, which was founded by renowned tennis coach Nick Bollettieri and bills itself as the world’s largest sports academy, was suspended from his job late Tuesday after he was accused of taking college admissions tests as part of the scheme. Riddell didn’t return several phone calls seeking comment. Prosecutors said parents paid Singer big money from 2011 up until just last month to bribe coaches and administrators to falsely make their children look like star athletes to boost their chances of getting accepted. The consultant also hired ringers to take college entrance exams for students and paid off insiders at testing centres to correct students’ answers. Some parents spent hundreds of thousands of dollars, others as much as $6.5 million US, to guarantee their children’s admission, officials said. 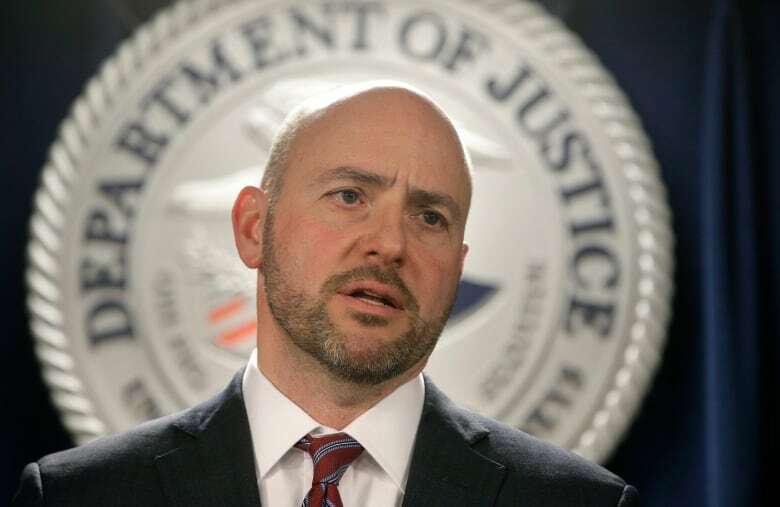 “These parents are a catalogue of wealth and privilege,” U.S. Attorney Andrew Lelling said at a news conference in Boston on Tuesday. At least nine athletic coaches and 33 parents were charged. Dozens, including Huffman, the Emmy Award-winning star of ABC long-running Desperate Housewives, which ended in original episodes in 2012, were arrested by midday Tuesday. Huffman posted a $250,000 US bond after an appearance in federal court in Los Angeles. Her husband, actor William H. Macy, has not been charged, though an FBI agent stated in an affidavit that he was in the room when Huffman first heard the pitch from a scam insider. Loughlin became famous as the wholesome Aunt Becky in the 1980s and ’90s sitcom Full House. She has lately become the queen of the Hallmark Channel with her holiday movies and the series When Calls the Heart. The coaches worked at schools such as Yale, Stanford, Georgetown, Wake Forest, the University of Texas, the University of Southern California and the University of California at Los Angeles (UCLA). Stanford’s sailing coach, John Vandemoer, pleaded guilty Tuesday in Boston. A former Yale soccer coach had pleaded guilty before the documents went public and helped build the case against others. He said the investigation is continuing and authorities believe other parents were involved. The IRS is also investigating, since some parents allegedly disguised the bribes as charitable donations.